Saint Philip School strives to keep tuition affordable for all school families. We recognize that our school families are instrumental in promoting the school and encouraging new families to join us. The New Family Referral Award Program was launched to encourage and reward families who serve as ambassadors for our school. 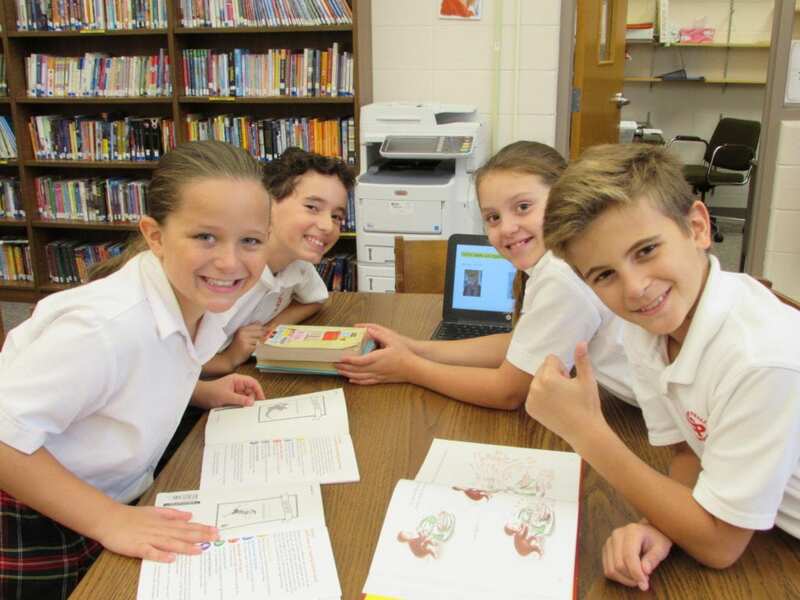 A financial incentive, in the form of a tuition credit, will be given to families for referring new, qualified students who ultimately gain admission to, and attend, Saint Philip School. A tuition credit totaling $1000 will be awarded to a current Saint Philip School family who refers a new family to the school for enrollment in Grades LC-8. The prospective family must designate the referring family on the enrollment inquiry form or application. Both families must be in good financial standing with the school before the tuition credit may be applied. There is no limit to the number of families that can be referred. The amount of the tuition credit will be prorated based on the date of enrollment of the new family.